After an eventful day, unofficial Test between Bangladesh A and Ireland A is poised for a thrilling finish on the final day. 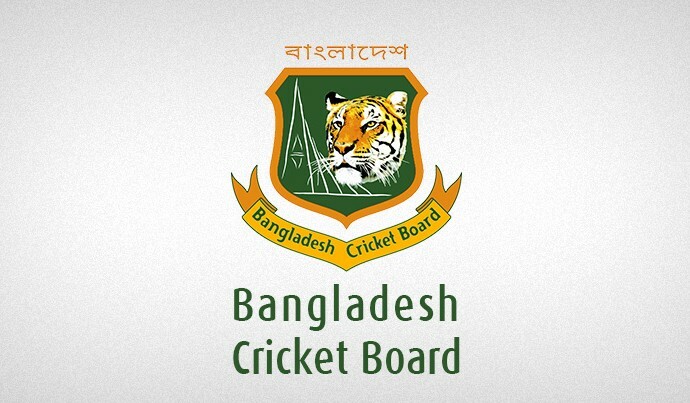 At the end of the third day, Bangladesh A require 105 more runs to win with 8 wickets in hand. 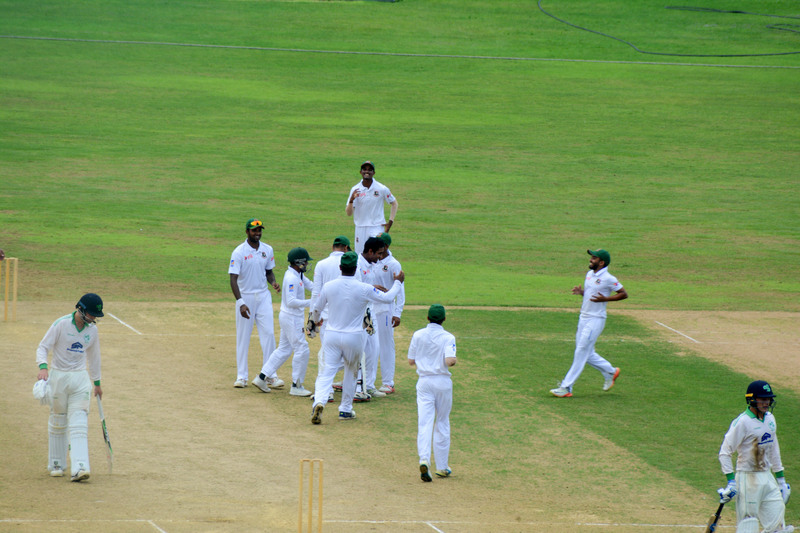 Bangladesh A started the day from their overnight score of 322 for 6. But they failed to add much to first innings and were all out for 337 with a lead of 82 runs. Sanzamul Islam’ 5-wicket haul helped Bangladesh A team to restrict Ireland A to 213 on their second innings. Sanzamul bagged 5 wickets for 90. Mahadi also bagged 3 wickets for 48. Chasing 132, Young Tigers were in trouble after losing two early wickets in the fourth over. But Sadman Islam and Al-Amin passed the rest of day preventing further trouble. Bangladesh A ended the day on 27 for 2. Sadman reminded not out on 14 and Al-Amin on 9. Mcbrine picked up both of the wickets of Zakir Hasan and Nazmul Hossain Shanto.